This week Kevin and Sterling sit down with podcaster/MMA fighter Michael Lee to talk about “The Raid Redemption” and “The Raid 2.” On the show the three muse over the idea of a new podcast focusing on the wildlife in Kevin’s back yard. If you liked Michael, be sure to subscribe to his podcast “The Adventures of Michael Lee.” It’s a blend of autobiographical ramblings, interviews, bar stories, and more. Want to hear Kevin and Sterling talk about a particular movie? 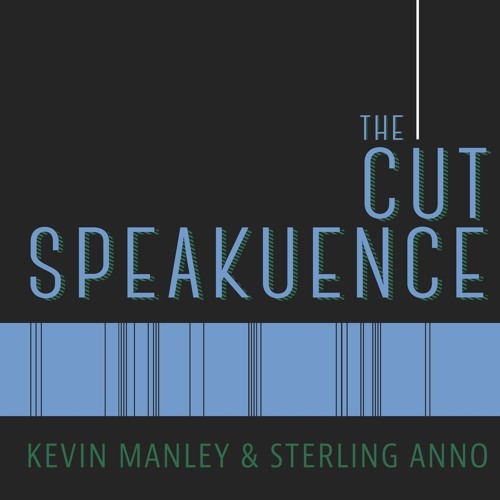 Visit thecutspeakuence.com and write in a request at www.thecutspeakuence.com. Or tweet the guys @JustKevinManley & @TheSPORKguy. Also, be sure to leave a rating for the show on iTunes, it really supports the show. The Cut Speakuence theme music provided by Kameron Ramirez @Kamruff on Instagram.